American Eagle Exteriors is exactly what you are searching for when you’re in need of a top rated gutter and siding contractor in Hawthorne NJ. 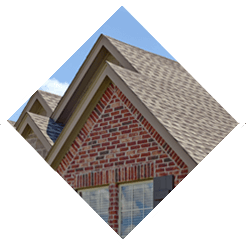 Any type of siding or gutter system is capable of being installed, repaired, or replaced by the expert contractors we employ at American Eagle Exteriors. When you require a trusted siding and gutter company in Hawthorne NJ, prior to calling anyone else, get in touch with American Eagle Exteriors. 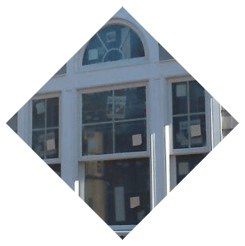 When you’re in need of replacement exterior siding in Hawthorne NJ because your siding is growing old and becoming worn down, our experts have you covered. Your house’s aesthetic appeal is capable of being negatively impacted by siding that’s worn down and old together with the fact that your home is not going to be adequately protected. 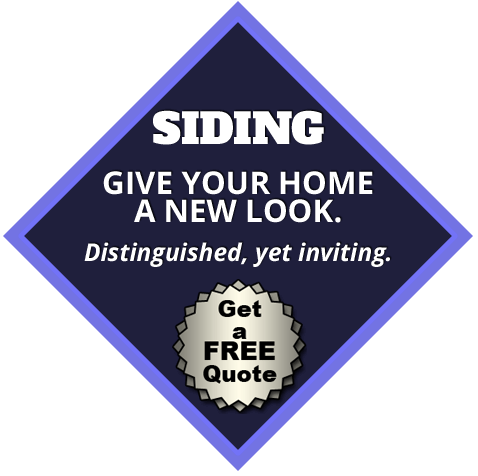 Whatever kind of siding you had on your home is capable of being replaced as a result of the fact that we are able to install any kind of siding you may need. Our expert contractors possess the skill necessary to make sure that any damaged siding is going to blend in with the existing siding on the house when replaced, since occasionally just a small portion is going to need replacement. 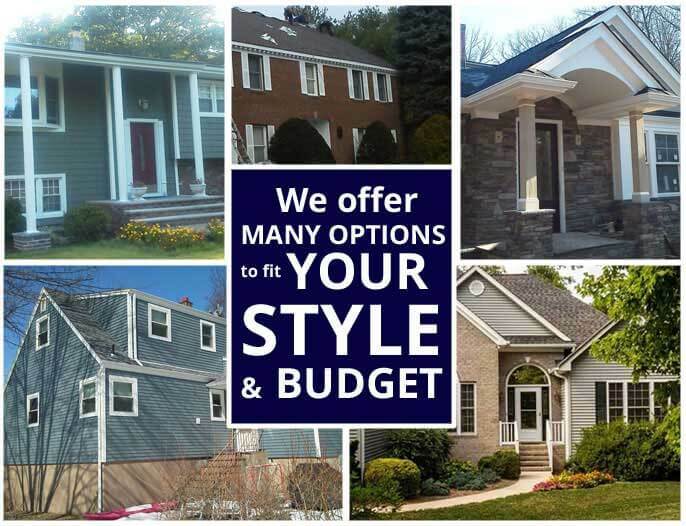 We carry and install a large selection of kinds of siding, and are capable of handling all your needs for vinyl and fiber and siding in Hawthorne NJ. 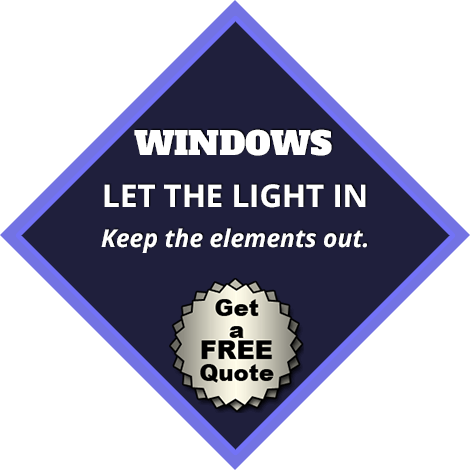 This means that whatever type of siding you need repaired or replaced on your house you can be sure we’re going to have the ability to handle it. Exterior siding in Hawthorne NJ that is perfectly installed is vital throughout the winter months. Moisture can get into walls and cause damage to the structure of your home when you don’t have proper siding on the home. That is why our contractors are experts at installing the highest quality siding, including fiber and vinyl siding in Hawthorne NJ. 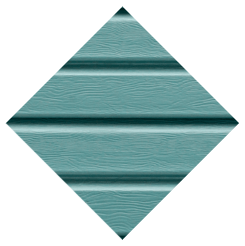 We also carry ultra-protective Jamie Hardie siding, for when you’re in need of the highest quality of siding. In addition to our quality siding services, American Eagle Exteriors is also a leading gutter company in Hawthorne NJ. Debris and leaks can interfere with proper gutter function. American Eagle Exteriors provides services which can make sure your gutters are consistently functioning the best they can. 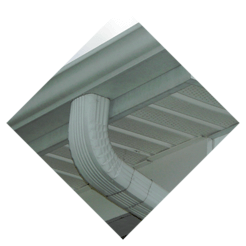 Maintenance of gutter guards, leaders and downspouts is included in our expert services since these are all very important parts of the gutter system. Improper maintenance is capable of seriously damaging your gutters, so it’s essential to have them repaired as soon as possible if this occurs. Appropriate maintenance of your gutter will go a long way to preventing the damage which is capable of occurring throughout the winter time, as well as throughout the year. 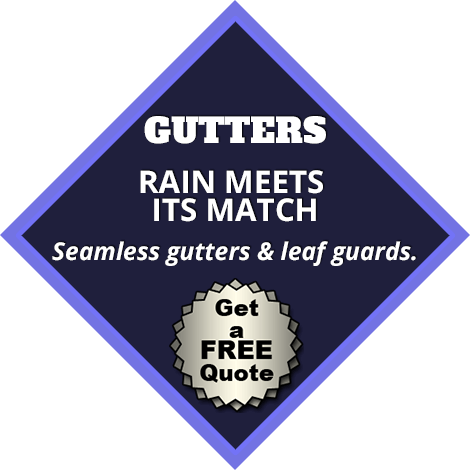 We are the company to contact if you need gutter repair, gutter cleaning, or gutter installation in Hawthorne NJ. You can take advantage of the services we supply for effective and thorough gutter repair in Hawthorne NJ at American Eagle Exteriors in addition to the fact that we’re a top gutter maintenance and installation company. It is vital to have gutters that are working properly if you want to ensure the best protection of your home against the elements possible. 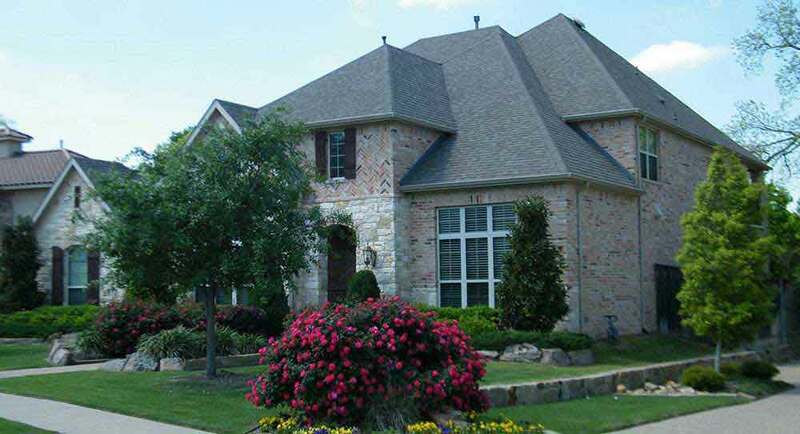 American Eagle Exteriors has for years been the first choice of homeowners who need to restore maximum functionality of their gutters to protect their home. With the top quality seamless gutter installation in Hawthorne NJ we’re capable of performing, leaky gutters will be a thing of the past. Whenever you’re in need of siding or gutter installation or repair, American Eagle Exteriors is your top choice for an all-in-one gutter and siding company in Hawthorne NJ, and the only one you’re going to need to call to make sure your home stays dry this winter.